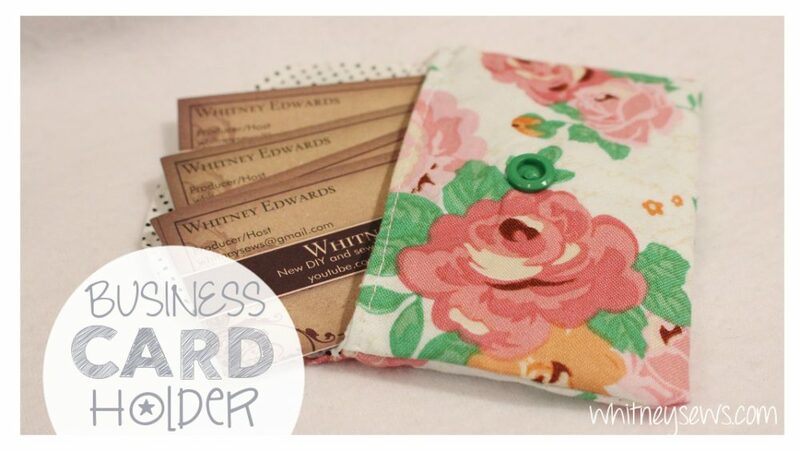 This week I have a very simple how to for a lined fabric business card holder. It’s a great project you can whip one up in under 30 minutes using scraps! Looking for some other easy projects to make? Check out my entire playlist HERE! Or maybe you are needing ideas for using your scraps! 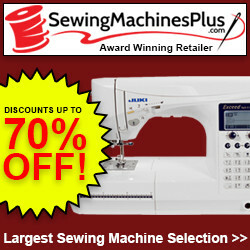 Click HERE for scrap busting projects! I’ll have a new tutorial up next Wednesday! Until then, Happy Sewing!